Call (800) 562-2139 to get a 30-Day Demo of the new Online Database! You can still purchase the 2018 edition of Financial Literacy Basics here. Graduating high school and college seniors are faced with a lot of immediate concerns and tough decisions; unfortunately life doesn’t come with a guidebook. Their finances, however, can. This new title provides high school and undergraduate students with easy-to-understand guidance on how to manage their finances. 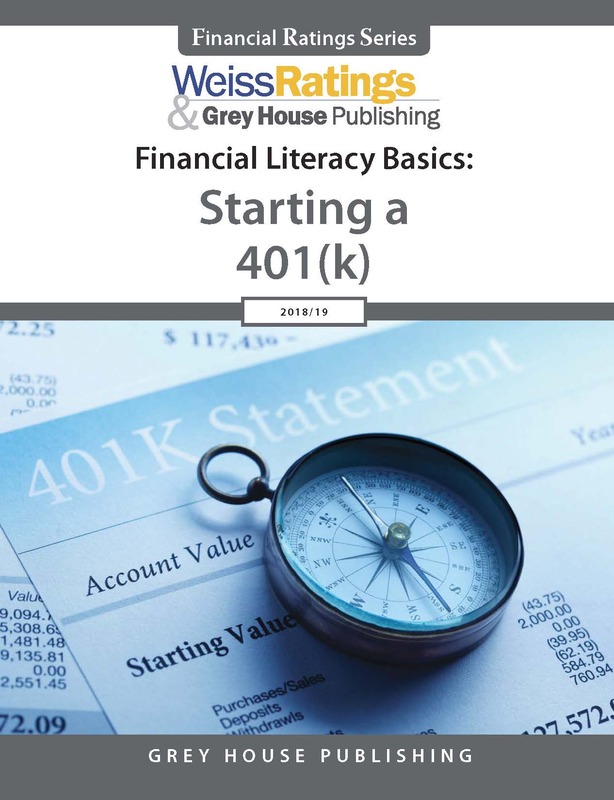 Grey House Publishing’s Financial Literacy Basics breaks down in accessible terms the essentials of early financial literacy, such as renter’s insurance, checking accounts, paying back student loans, sticking to a budget, and much more. Geared towards those who are just starting out, this volume outlines step-by-step, how to make the most out of their money, which pitfalls to avoid, and what to watch out for, to give students peace of mind that they are fully equipped to manage their finances after graduation. 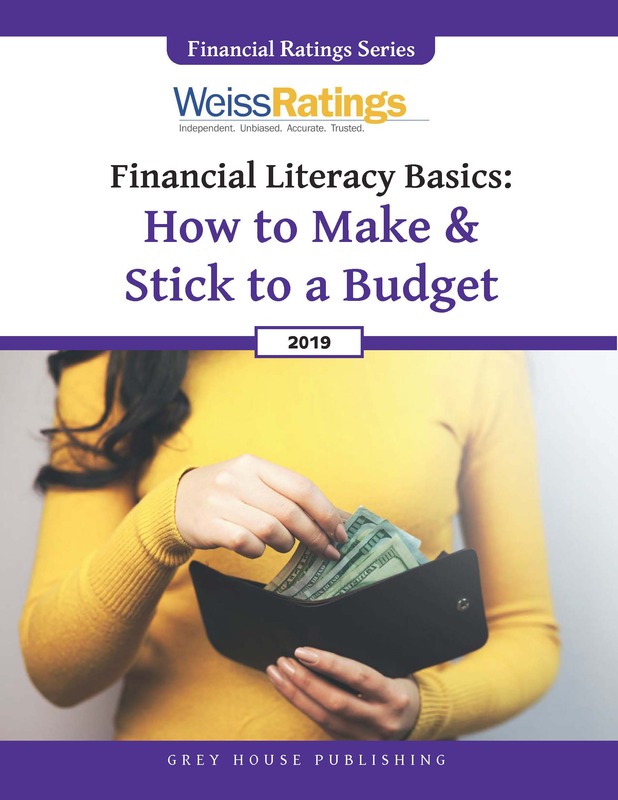 Written in accessible language, the Financial Literacy Basics takes the guess work out of financial planning--how to manage a checking account, how to stick to a budget, how to pay back student loans quickly--information necessary for students to get started on their financial future. Each chapter is devoted to a specific topic relevant to those who are just beginning. Combined, they provide students with helpful information on how to best manage their money. 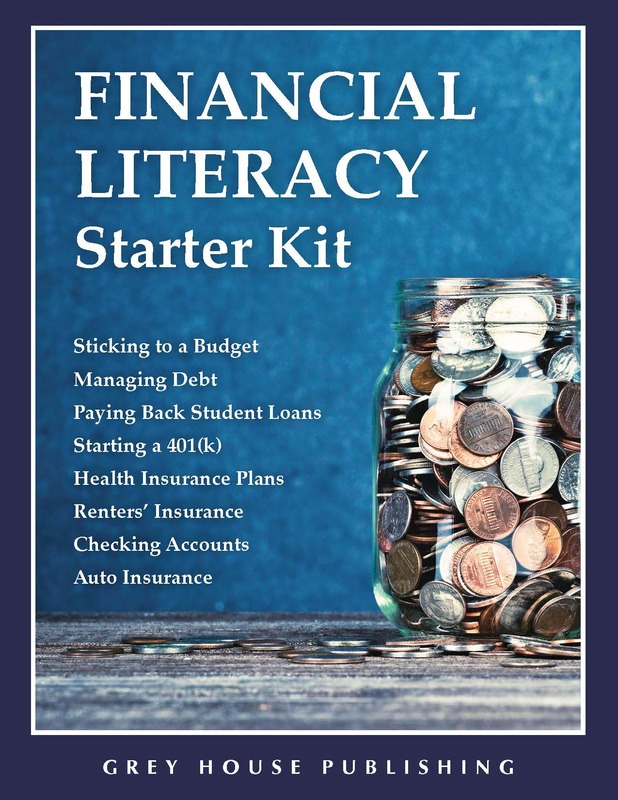 Filled with information that will educate and inform your students about their finances, this new title is a must-have source for high school and college libraries. Financial Literacy: Planning for the Future is the next step for your library's financial literacy collection. This new eight volume set provides helpful guidance for patrons who are ready for the next step in their financial planning-starting a family, buying a home, insurance options, identify theft, planning for college and so much more. 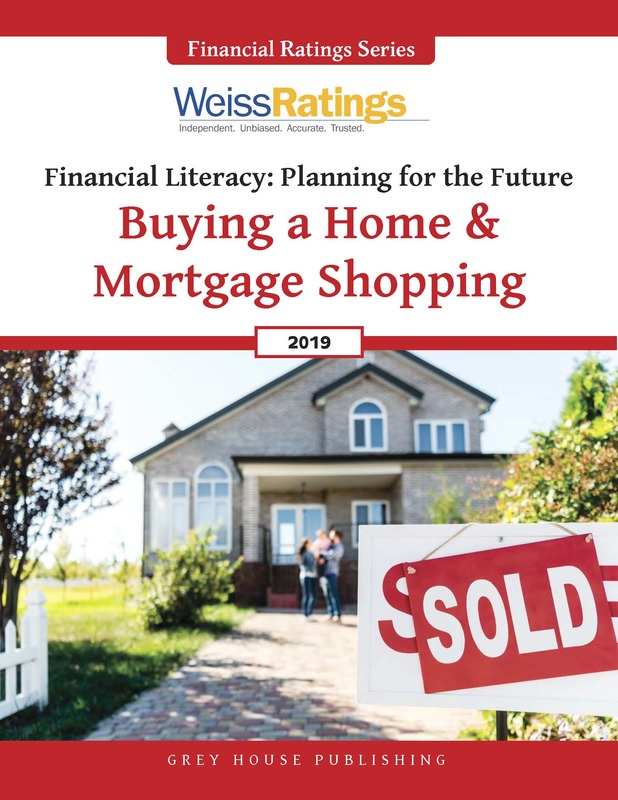 Designed as a complement to Financial Literacy Basics, Financial Literacy: Planning for the Future takes readers even further towards their financial goals. 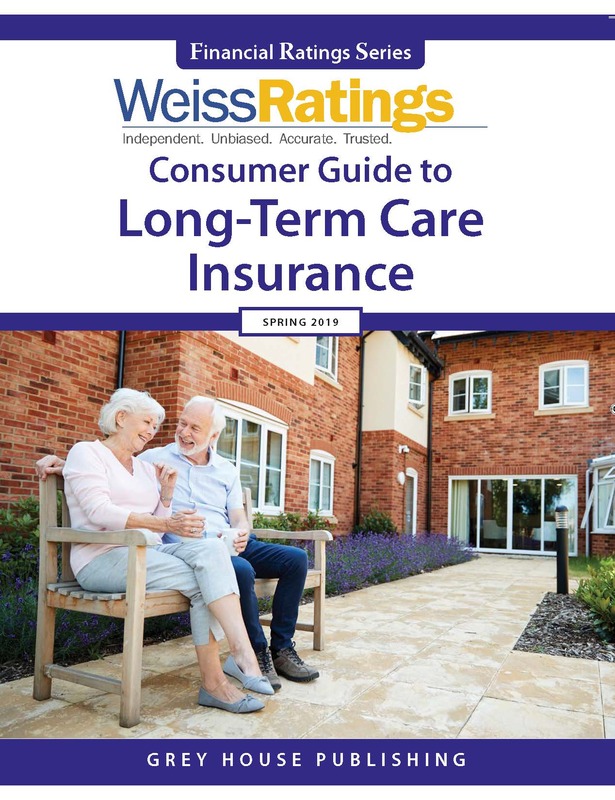 Each guide provides an easy-to-read overview of the topic, what to look out for when selecting a company or insurance plan to do business with, who are the recommended companies to work with and how to navigate through these often-times difficult decisions.